 Aspirational luxury sportswear brand Lacoste was founded by French tennis player Rene Lacoste in 1933. 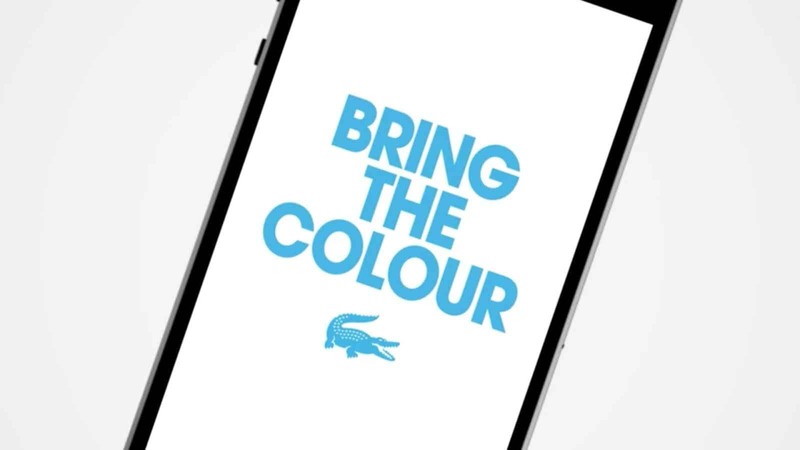 Nicknamed “the crocodile” by the American press due to his resilience on court, the now iconic crocodile logo was born and has continued to maintain its popularity as a sports heritage brand across the decades that have followed. 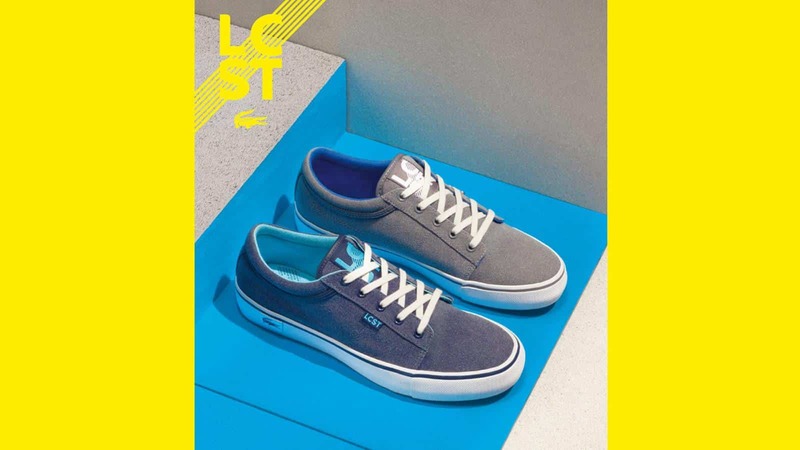 Launching streetwear extension brand LCST, Lacoste tasked Engine Creative with producing an Augmented Reality (AR) global communication campaign capable of bringing their “Bring the Colour” strapline to life. 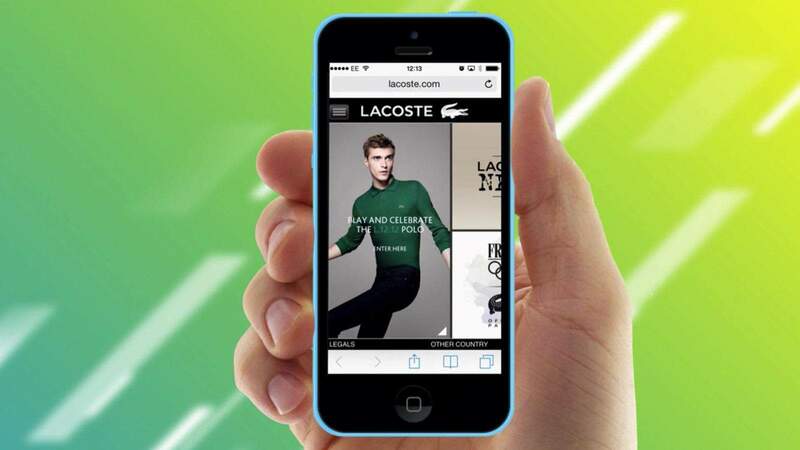 Engine Creative designed and developed the LCST Lacoste app from the ground up with a new UI and improved functionality. 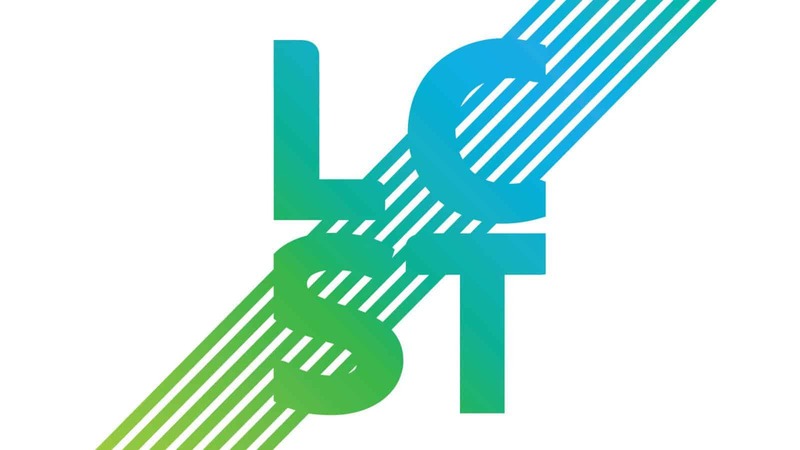 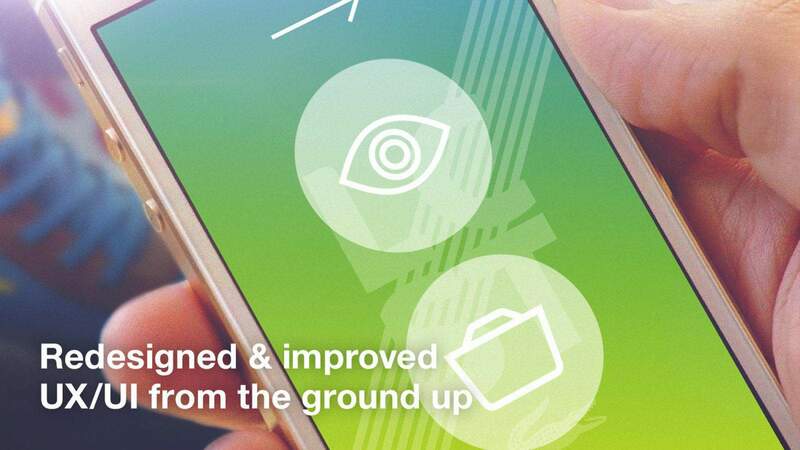 The latest version of the app aims to build on the success of the original LCST Augmented Reality (AR) campaign by enabling users to discover the colour-fuelled virtual world of LCST. 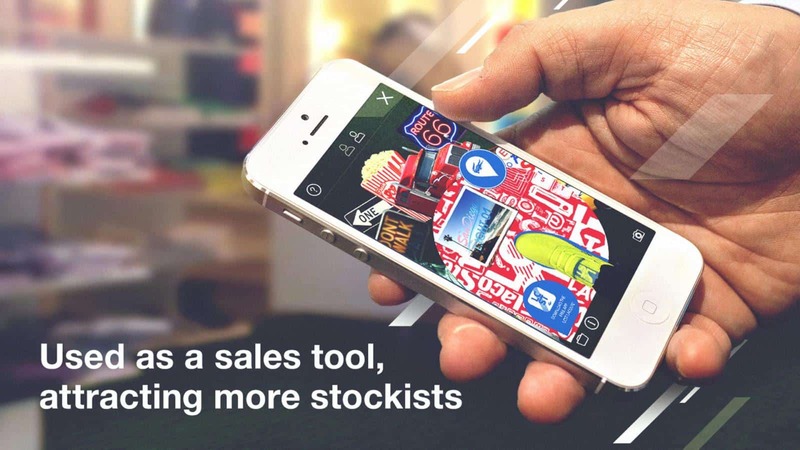 Users simply scan trigger images available in-store to quickly try on the whole product range and interact with additional LCST content – they can also take photos and share them with friends on Facebook, Twitter and email. 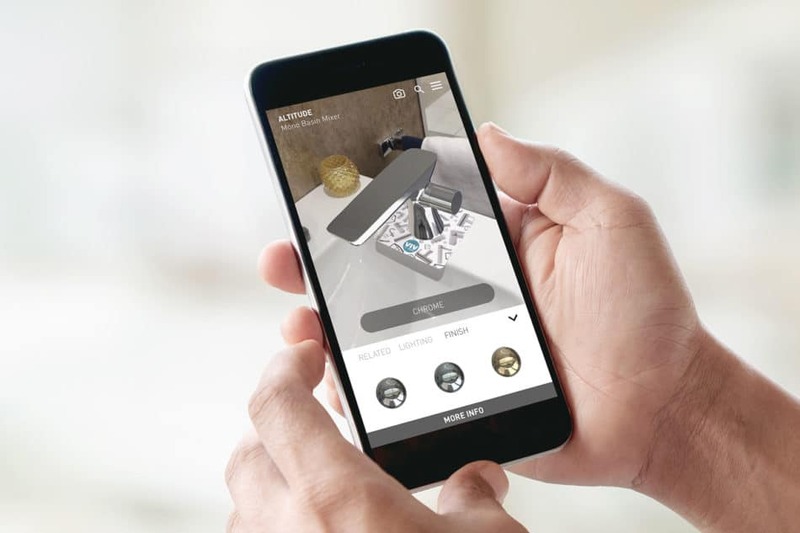 It is the first global campaign to combine high resolution 3D product scanning and AR to deliver an interactive product viewing experience for shoppers. 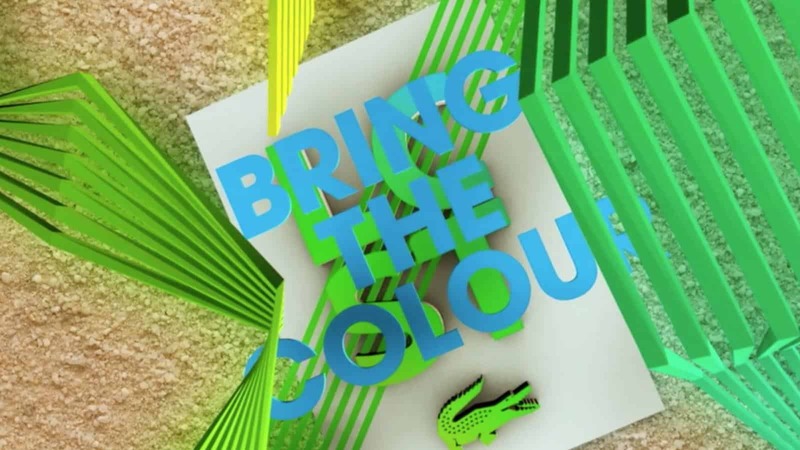 Lacoste LCST Augmented Reality retail campaign is all about ‘bringing the colour’, a vision statement which demands a vibrant and innovative communications campaign to match. 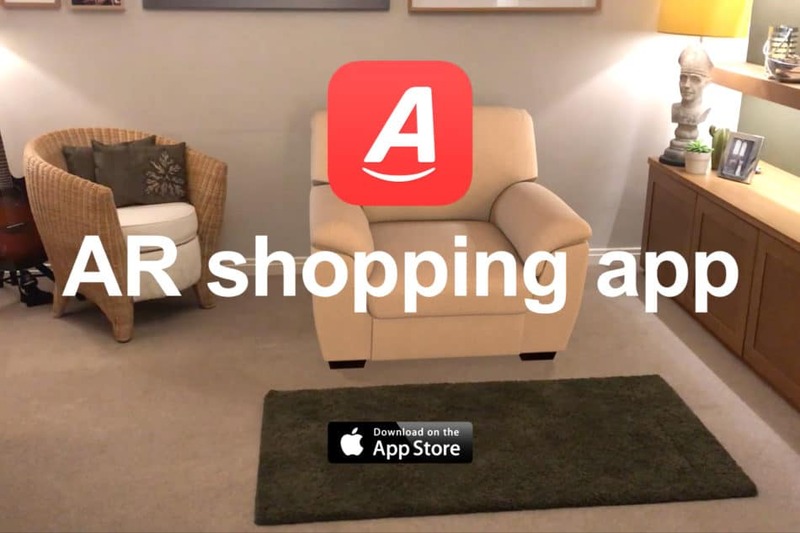 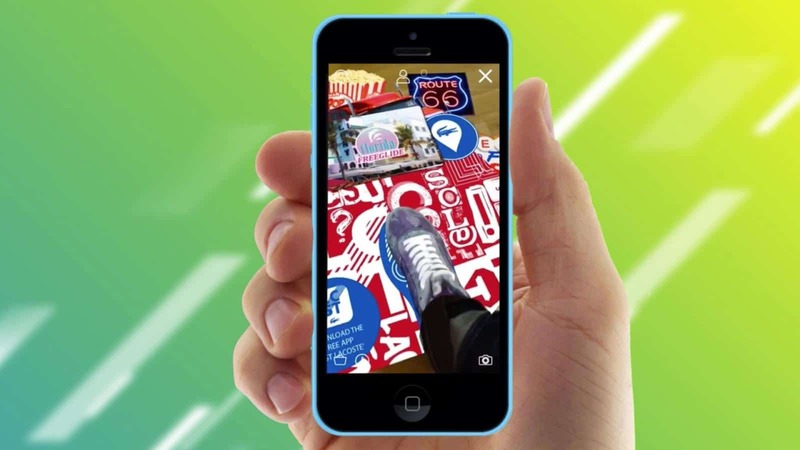 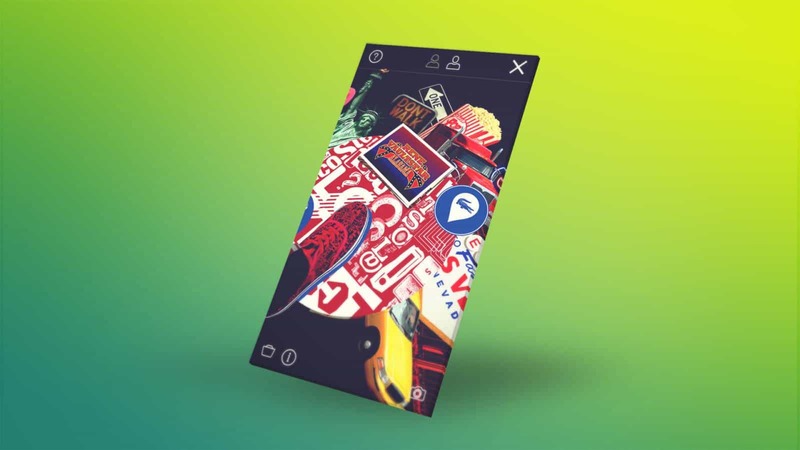 Using our extensive AR experience we developed a LCST app allowing consumers to “Bring the Colour” to their city by scanning store window displays, in-store signage and promotional postcards to reveal exclusive 3D video animation content to consumers across 6 global territories. 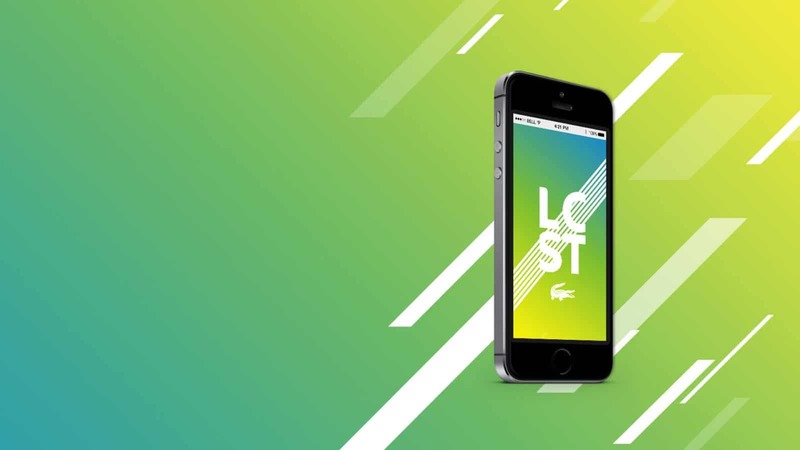 The AR activity helped successfully launch the new Lacoste streetwear brand by showcasing LCST as the bold, edgy choice in the urban sportswear market.